I recall you said you had at least one more map in you. I just now saw it and have not even downloaded it yet. First I want to thank you for your work. I appreciate it more than you know. I have no doubt I will enjoy Connecticut. Thanks again!!! Hope you like it. You will also find maps Appalaicha Rails, and The Union Pacific in the “Maps in Development” forum. They are both finished and fully tested. Might be a problem with the download link, I get the same error. 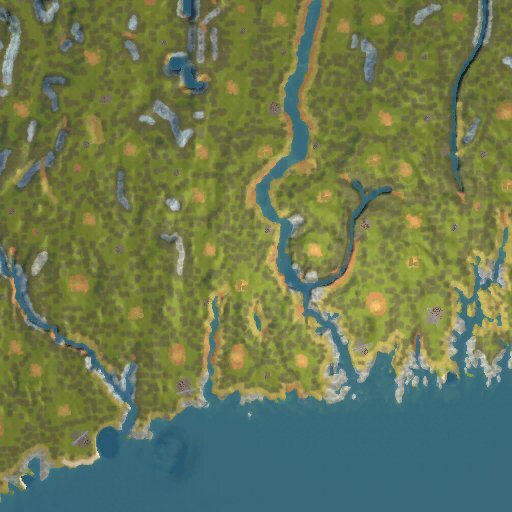 In the meantime you can grab it by going to the “Forum”, link in the header of every page, then Maps in Development section and look for Connecticut SAM. Sorry everyone about the 403 error. I have fixed that now. Many thanks for sorting the download problem. It is incredible how we still have joy playing this game after so many years! This may sound like an odd question, but coming back to playing SMR after a long spell. I tried checking the articles on this blog and I see nothing but the title of each article; no content. Is there something I missed that is messing this up? If I may follow up my last comment. Connecticut is a Great Game. It is, I suspect, what Sid Meier had in mind when he created the game, but he never achieved it, in my opinion. You have made a Great Game, Slider! Thanks again. Wow, we still have people posting! Slider, GREAT challenging map. I played it all day. what a great map – took me a few attempts but managed it complete everything with 11 years to spare. Best map I’ve played yet – just the right balance. Those who its crashing for, EMPTY your user map file first! Glad to see folks enjoying the map. My latest is in test and will hopefully be posted soon. Thanks for the kind words. Slider, I am having trouble getting onto Bobby’s site lately. Sometimes it works, sometimes not. Error 403, must be that it is guessing if my home IP is good or not. Anyway, I managed to download the test version of your new map, but now can’t give you the report. I will keep trying. Just to let you know. If you want I can post/message through this forum. railage – do you have the latest version of the search engine you are using? Was working over the weekend, now today it’s stopped again. I didn’t change anything. I’m now using the link you provided. Tried several times. I’ve cleared cookies too.